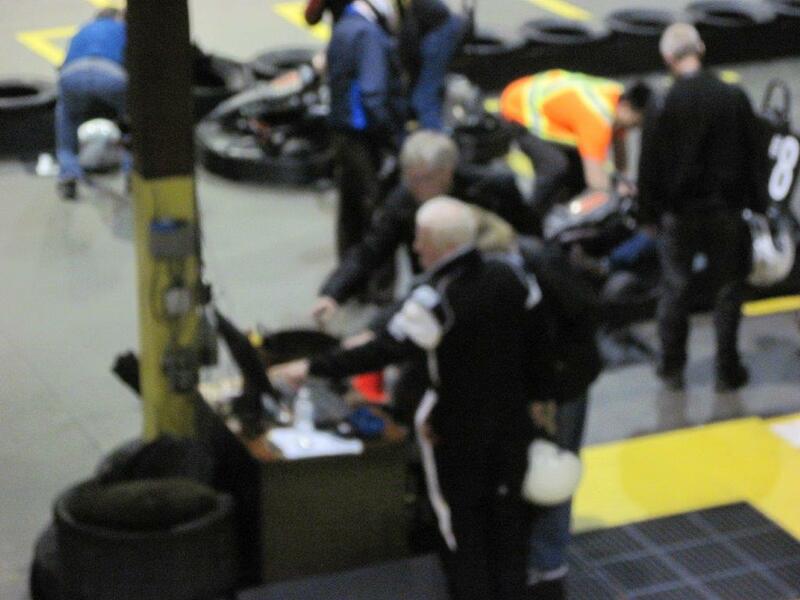 Vintage Racing Club of BC | Third Annual VRCBC Kart Enduro! 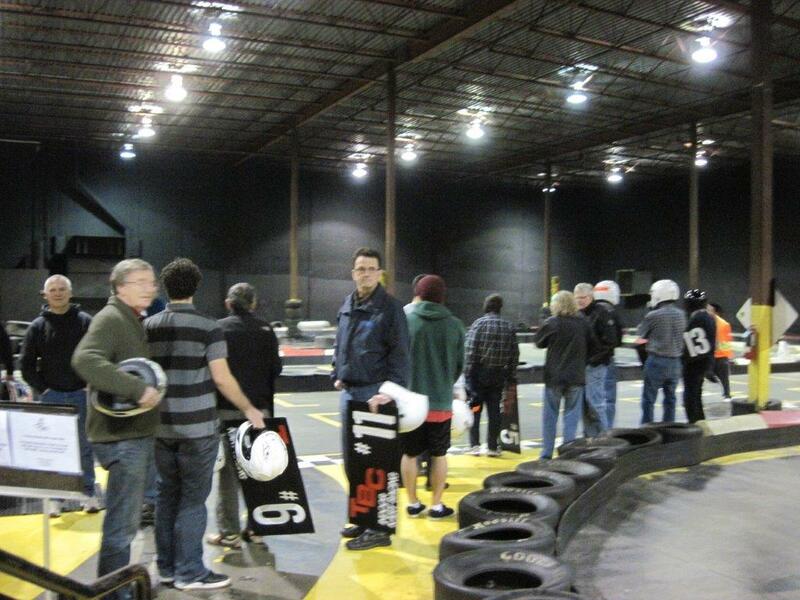 Third Annual VRCBC Kart Enduro! 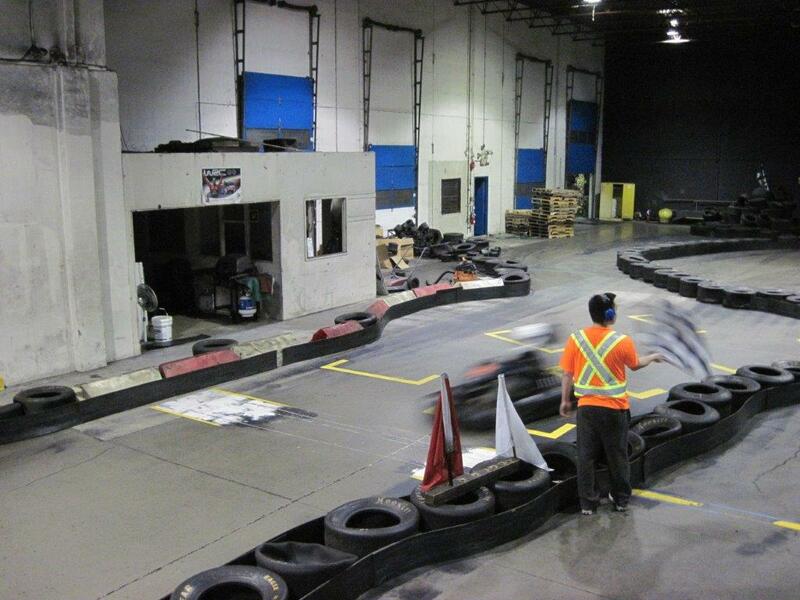 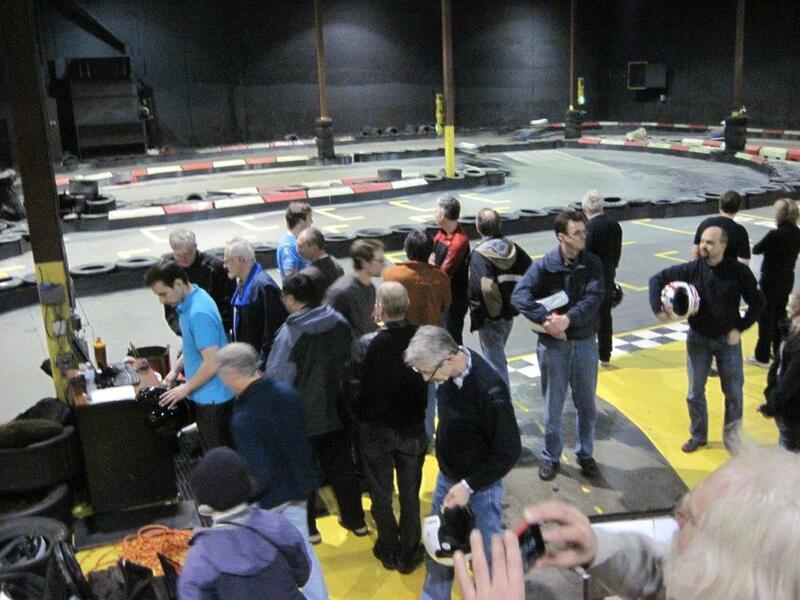 14 Mar Third Annual VRCBC Kart Enduro! 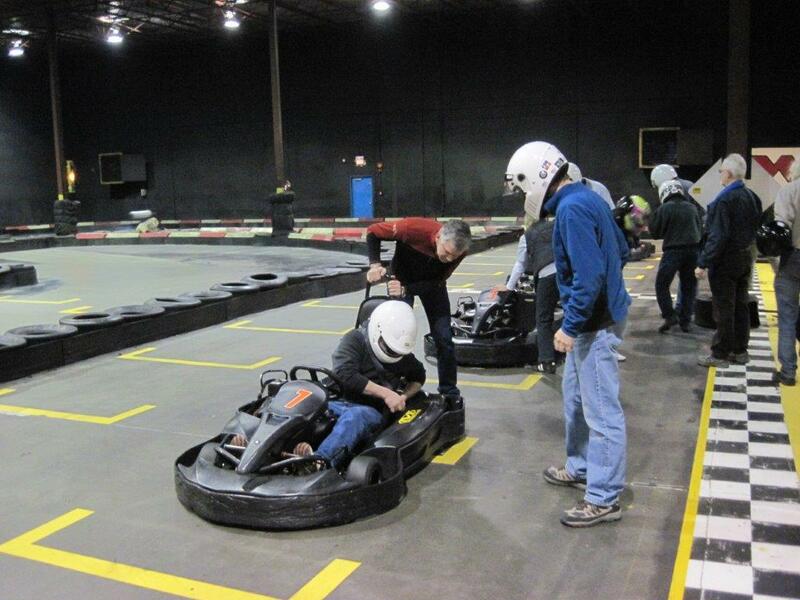 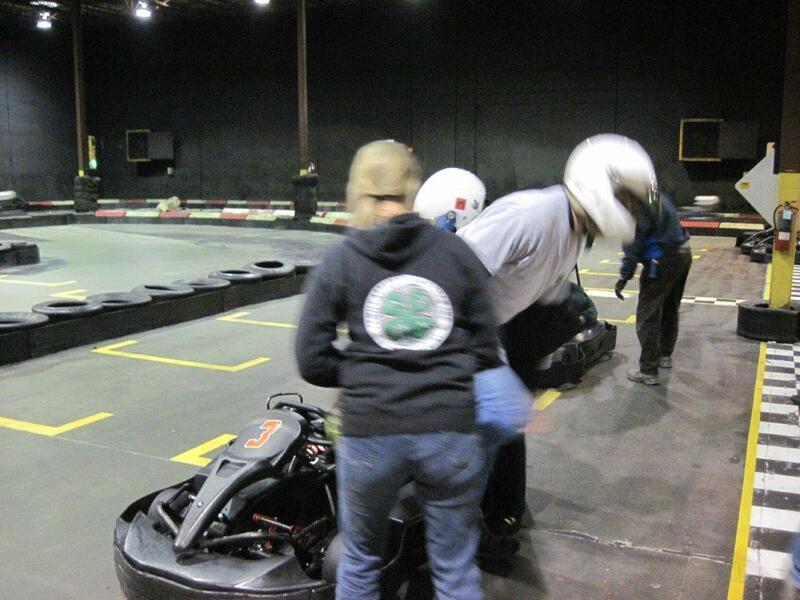 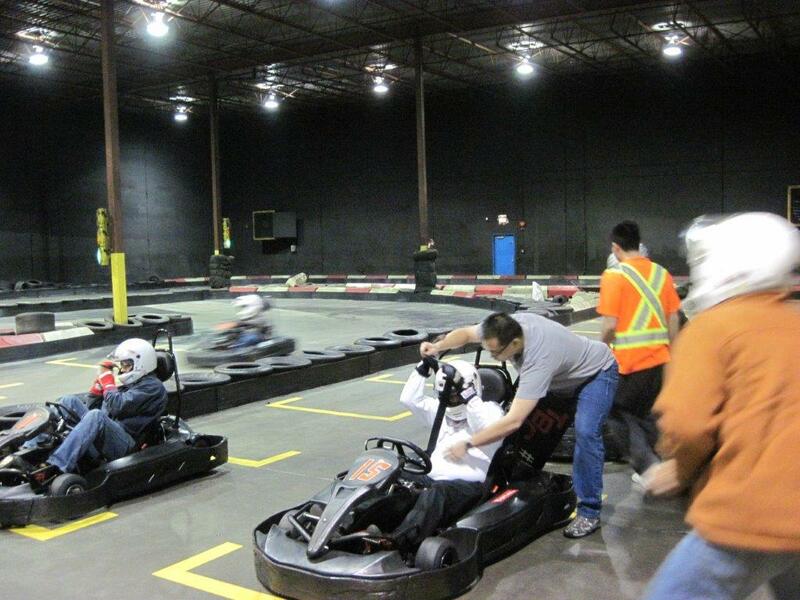 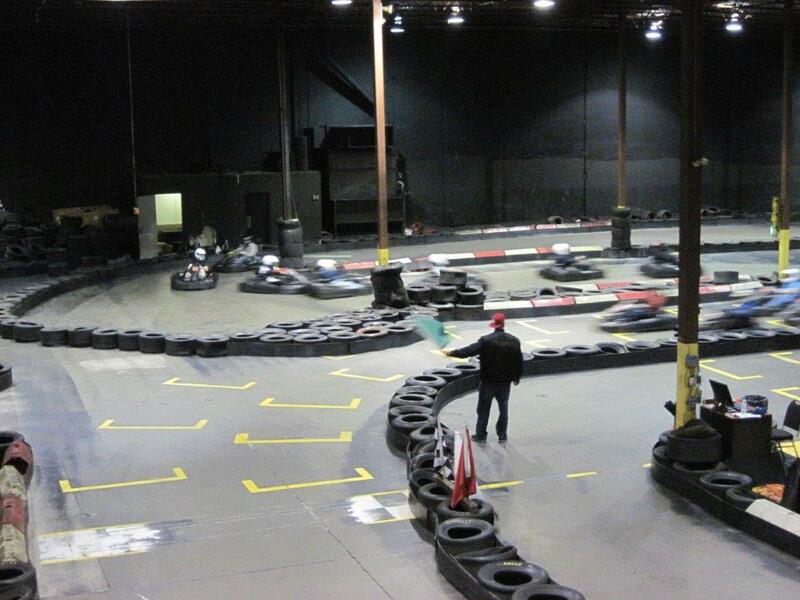 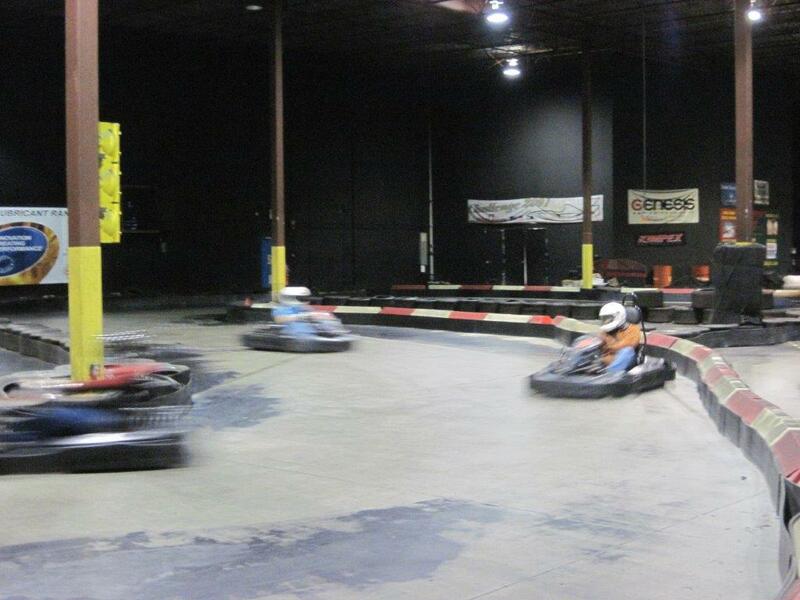 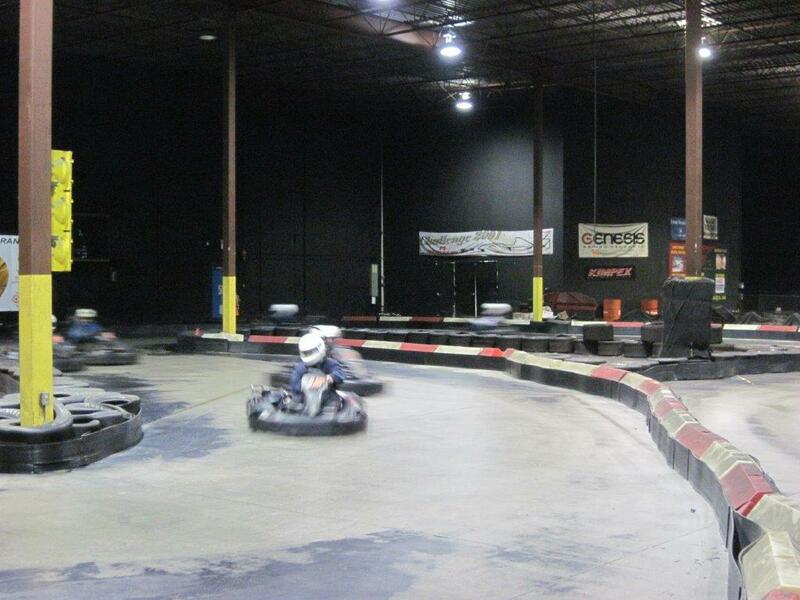 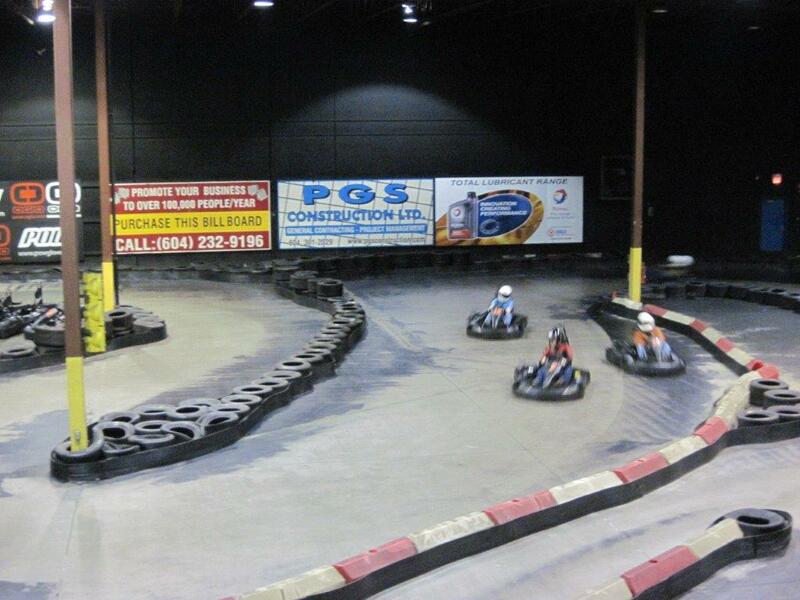 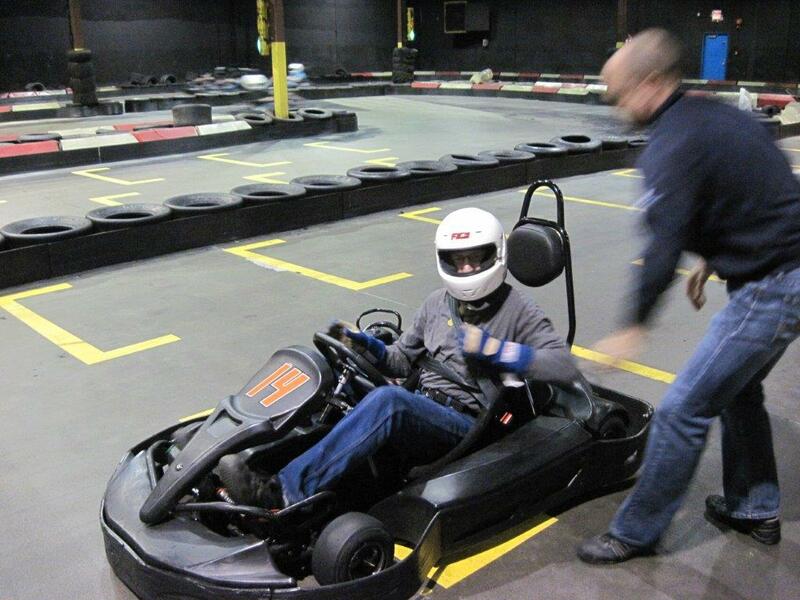 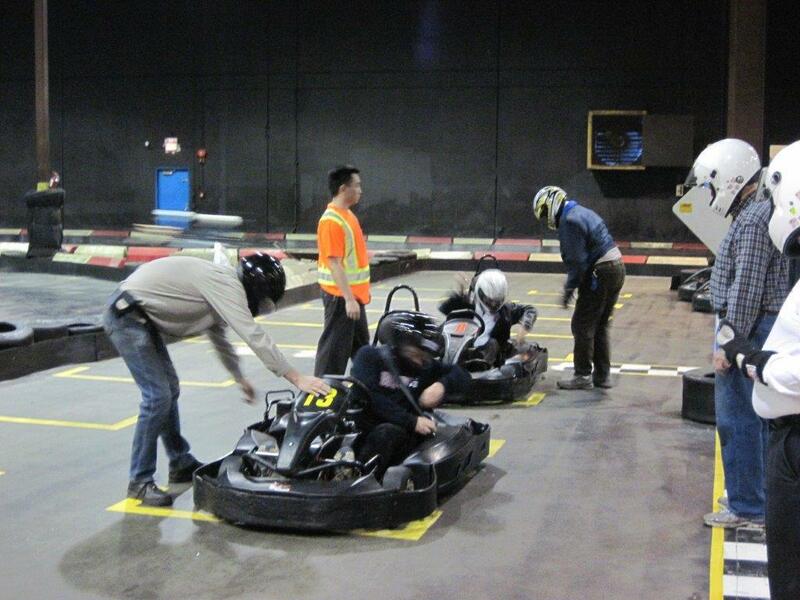 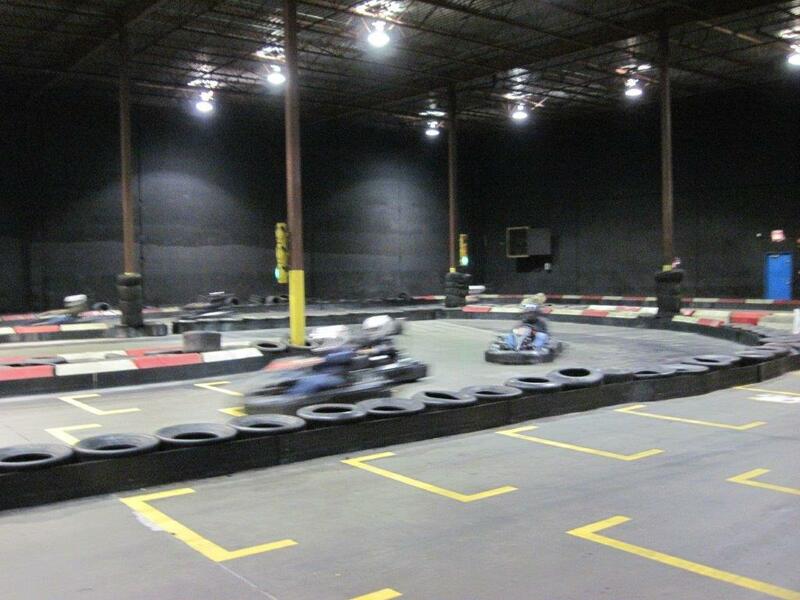 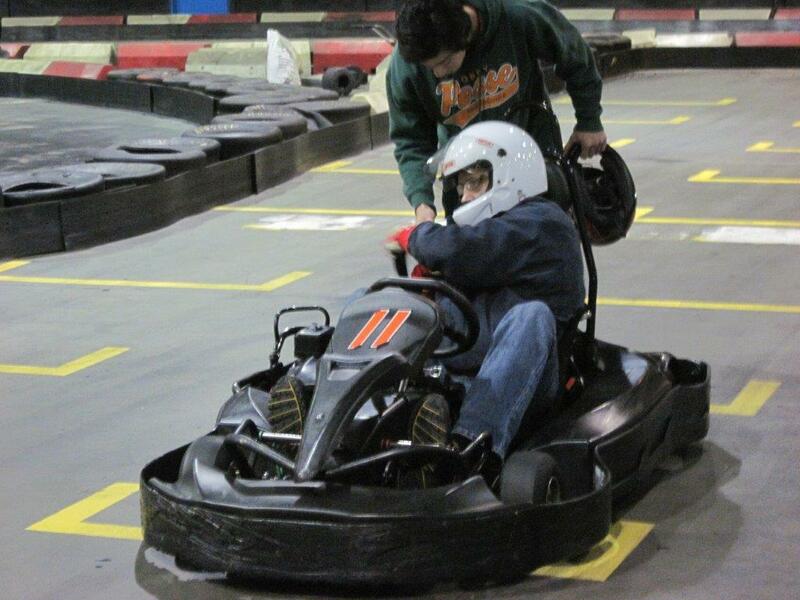 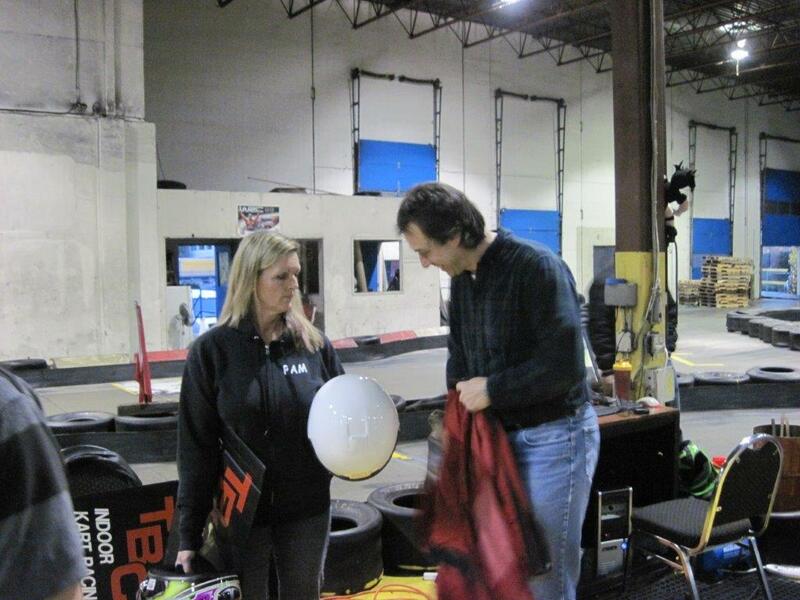 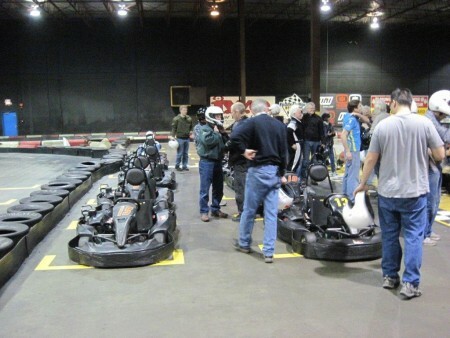 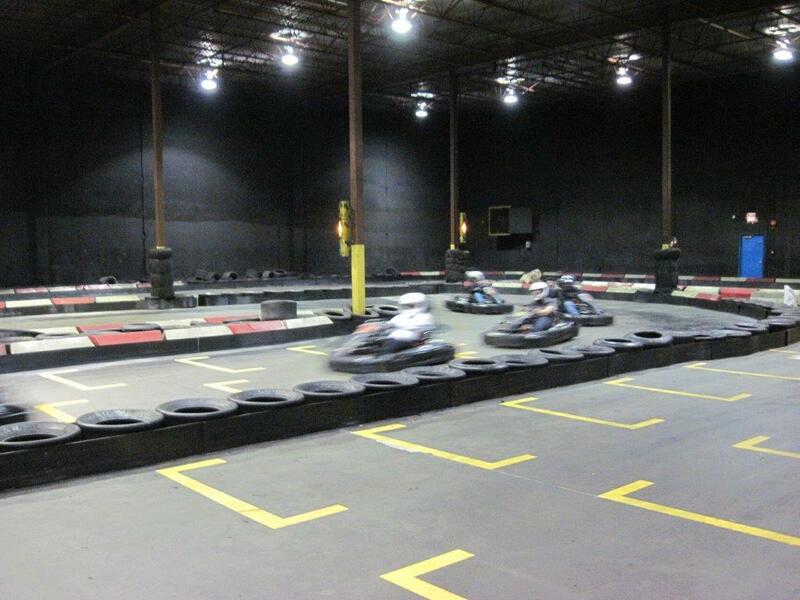 VRCBC members and guests gathered at TBC Indoor Kart Racing in Richmond on Tuesday, March 12th for the Third Annual VRCBC One Hour Enduro. 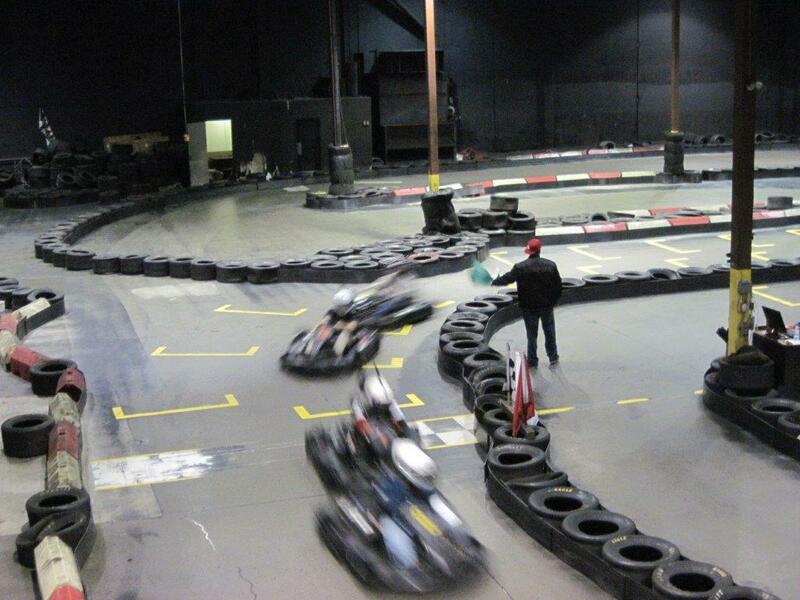 There was some great racing throughout, with just enough ”bump drafting” to entertain the ‘hundreds of screaming’ (well, maybe not) fans. 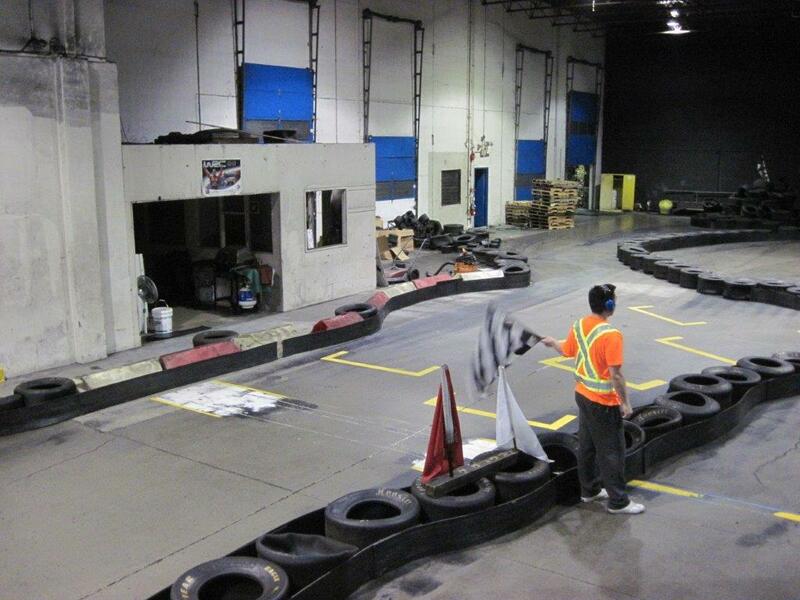 After a full hour of racing, Team Tiger (Doug Yip, Trevor Yip and Steve Hodge) had completed 106 laps, taking first place by 2 laps from Big Bull Racing (Keith Robinson, Paul Higgins and Ian Wood). 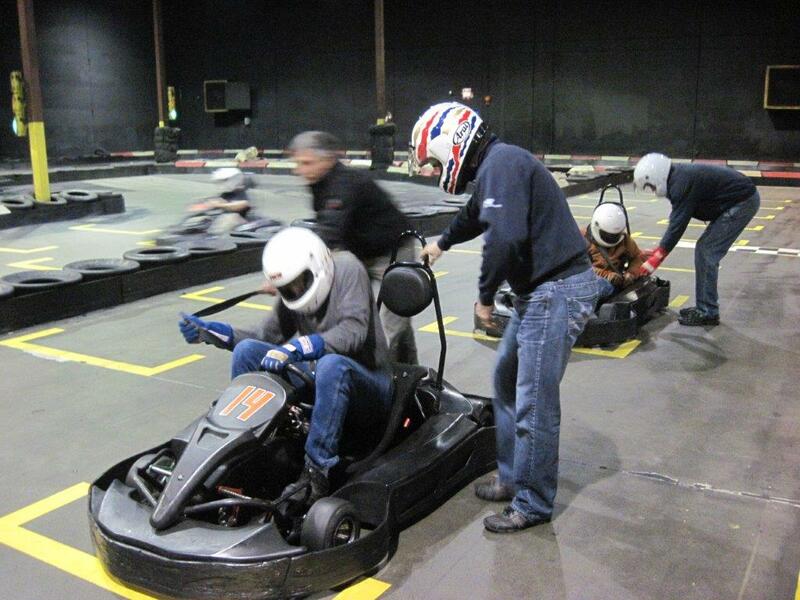 The battle for third place was really intense with Team CPR – not the Railroad (Gunter Pichler, Greg Campbell and Phil Roney) only beating Team Turn Worker (Roger Salmonon, Thomas Leisner and Angus Glass) by 16 seconds. 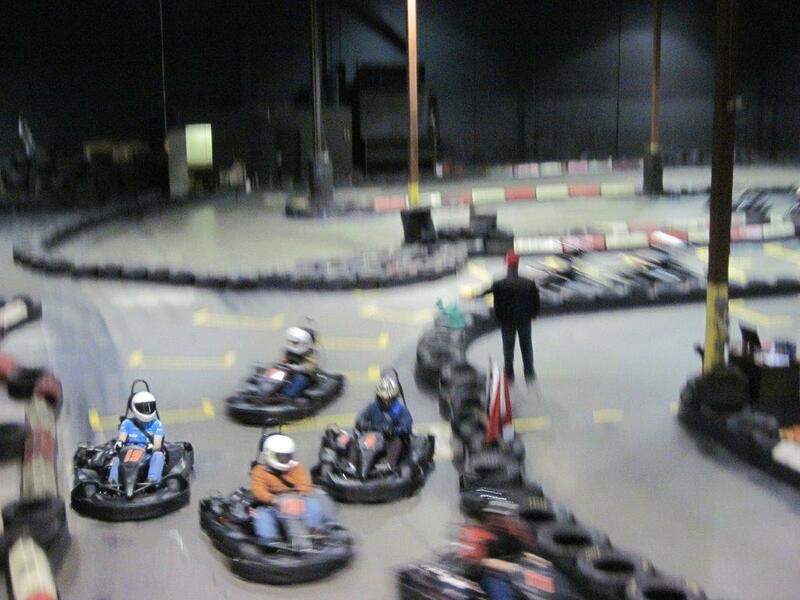 They in turn only held onto fourth place by one (!) 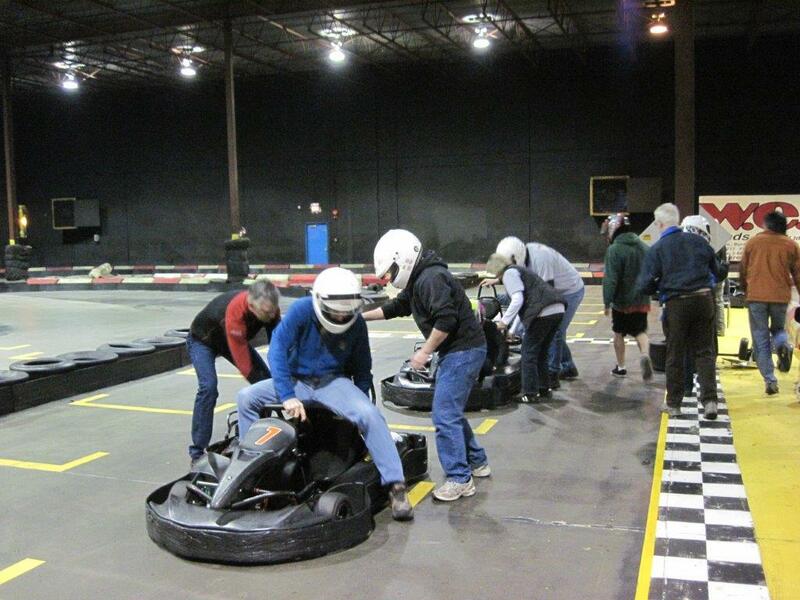 second from Team Zoom Zoom (Al Harvey, Brian Harvey and Rod Davison). 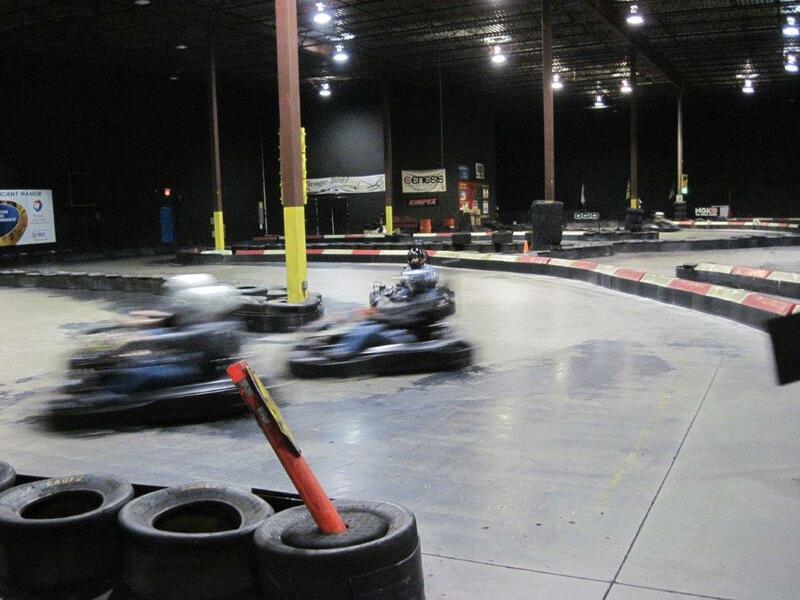 The complete results are here. 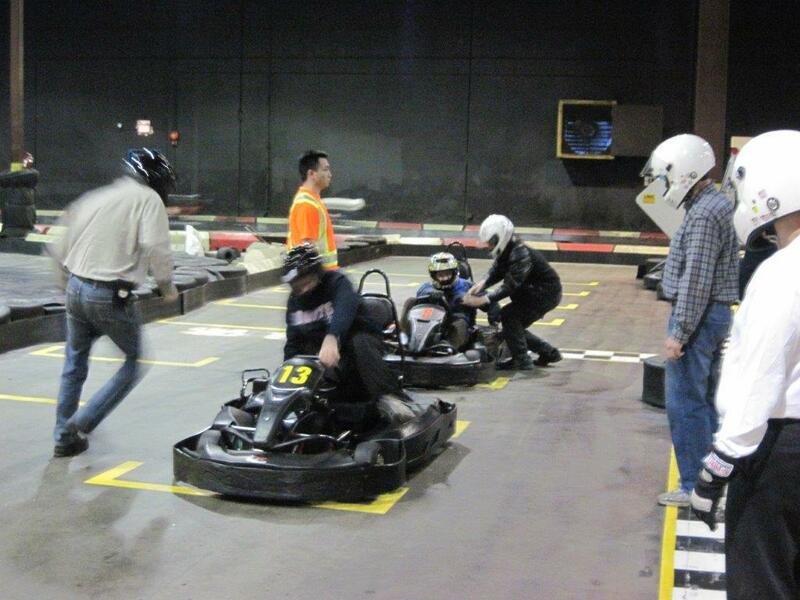 And special congratulations to the drivers with the two fastest laps; Trevor Yip (at 30.330 seconds) and Roger Salomon (at 30.781 seconds). 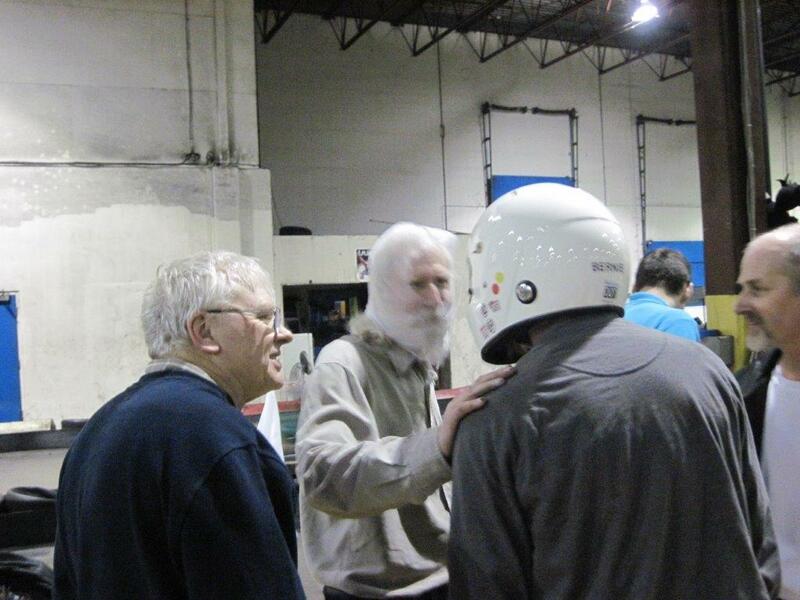 Trevor is a kart racer who switched to Formula Vee last season. 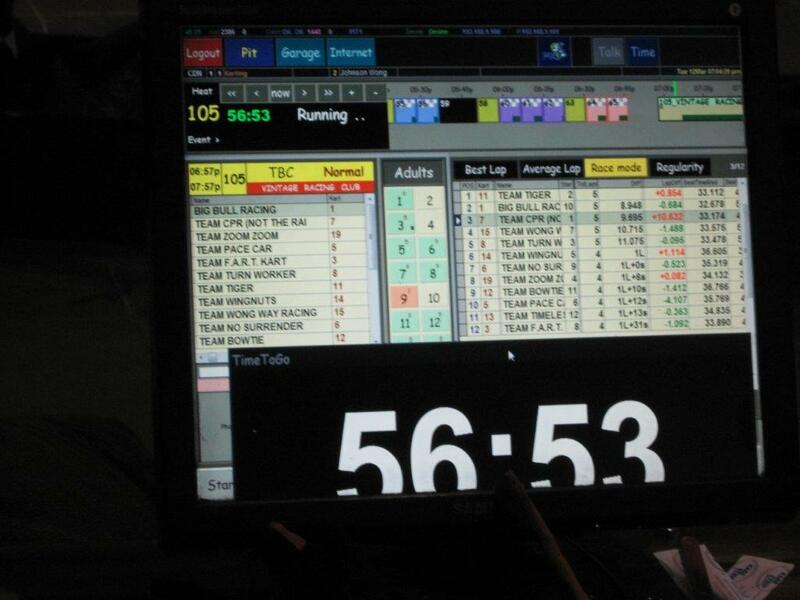 Roger began as an Assistant Starter at Westwood in 1969 and has been contributing his time and expertise as a race official ever since. 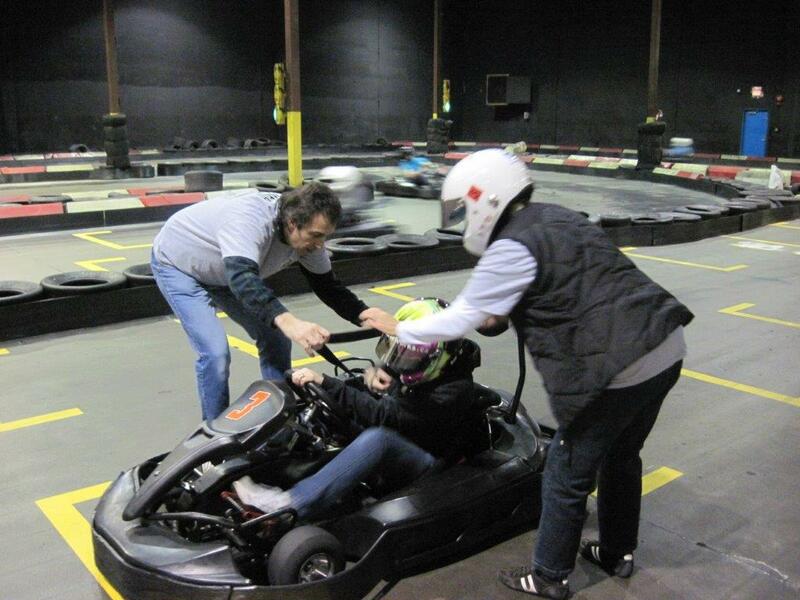 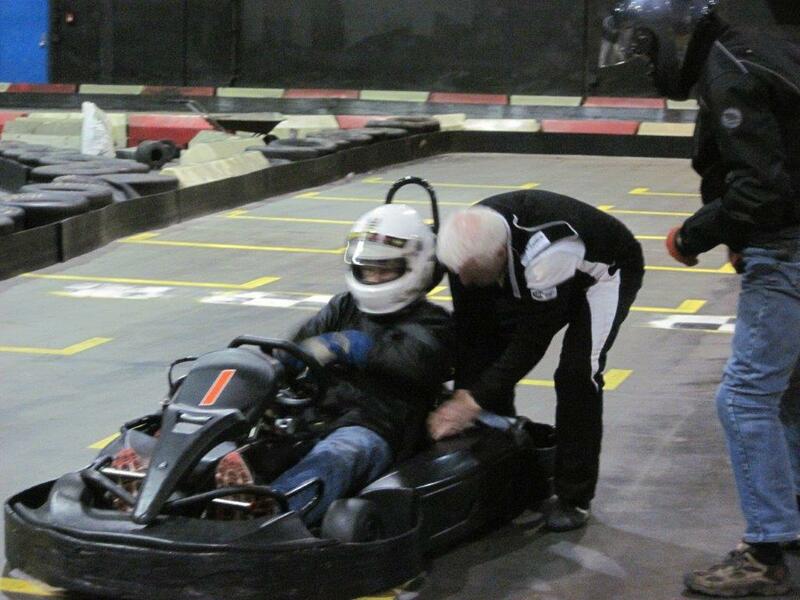 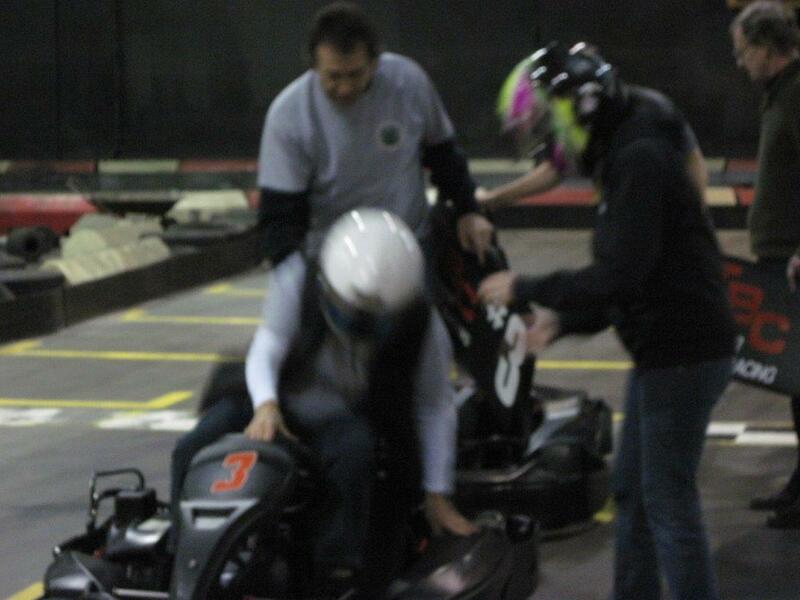 It is very fitting that he showed all of the ‘regular racers’ how to turn a fast lap! 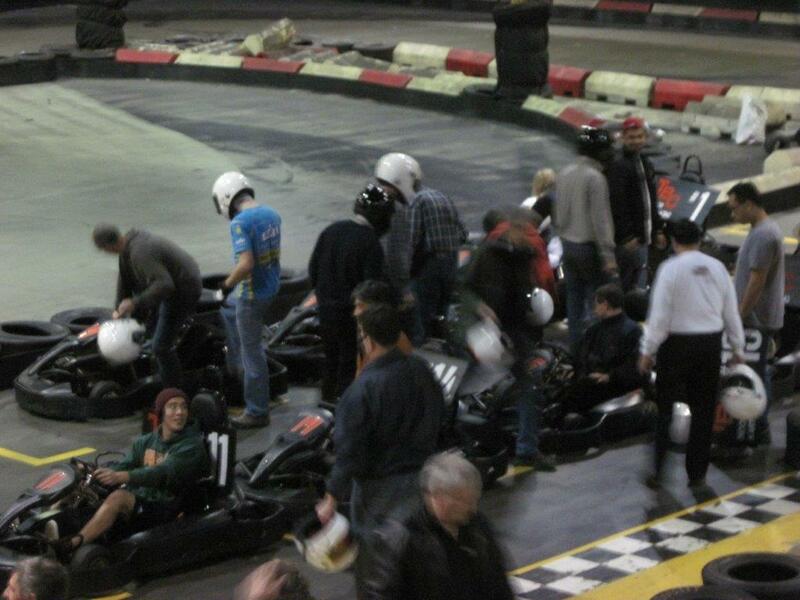 Apologies for the poor quality of the photos below; the photographer was overcome with excitement!